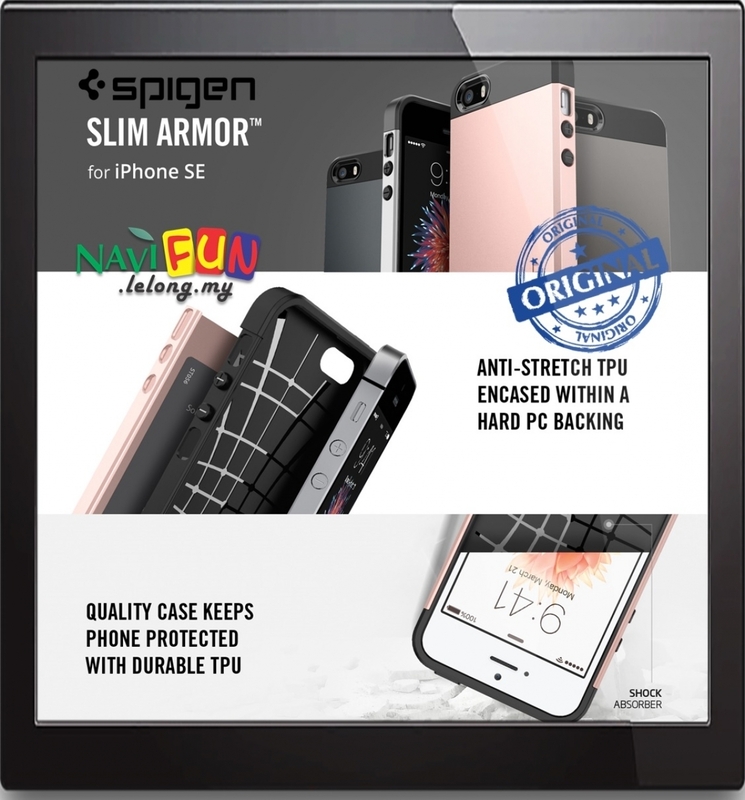 If you’re looking for a state-of-the-art protection with a minimal design, you’ve found Spigen’s Slim Armor™ Case for the new iPhone SE! The dual layer coverage provides outstanding protection and durability. It’s sleek design and smooth texture offers a modernistic impression.